Mingtai Al. 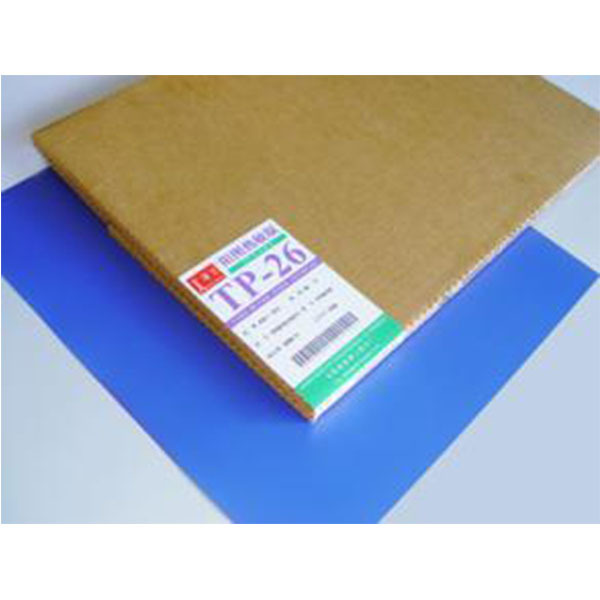 is both a Korea high quality CTP aluminum printing plate manufacturer and supplier with 20 years experience. So factory price is available. Besides, we use the finest raw material to improve the product quality. Mingtai Al. can manufacture Korea high quality CTP Aluminum Printing Plate with many alloy and tempers, and it can be cut to size at customers` need. 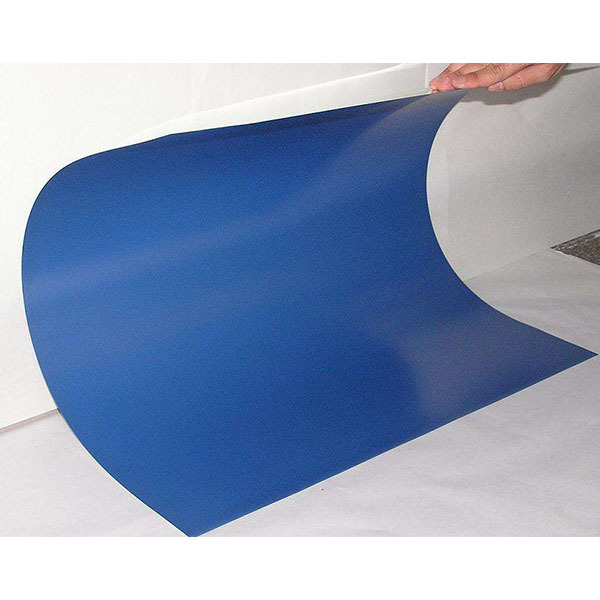 CTP plate printing technology generally does not cause problems in the development process of traditional printing plates and films, but in the field of computer direct plate making, the development process will trouble us like a devil, and it affects the production of printing plates anytime and anywhere. quality. Therefore, we should incorporate the purchase of developing equipment into our investment strategy when we introduce CTP plate-making equipment. We often encounter such a situation in the usual printing production process: the newly installed plate has just been printed for a while, the plate is dirty, and our workers report the quality of the plate. In fact, the reason for this phenomenon may be caused by the printed version of the body, it may be due to improper development. Mingtai aluminum is a professional CTP aluminum printing plate manufacturer in china, supply high quality CTP aluminum printing plate. Mingtai aluminum is a professional Printing Aluminum plate manufacturer in china, There are Photo Printing Aluminum suppliers in korea to promote the best prices and services for you. Looking for ideal CTP Aluminum Printing Plate Manufacturer & supplier ? We have a wide selection at great prices to help you get creative. All the Aluminum Printing Plate Price are quality guaranteed. 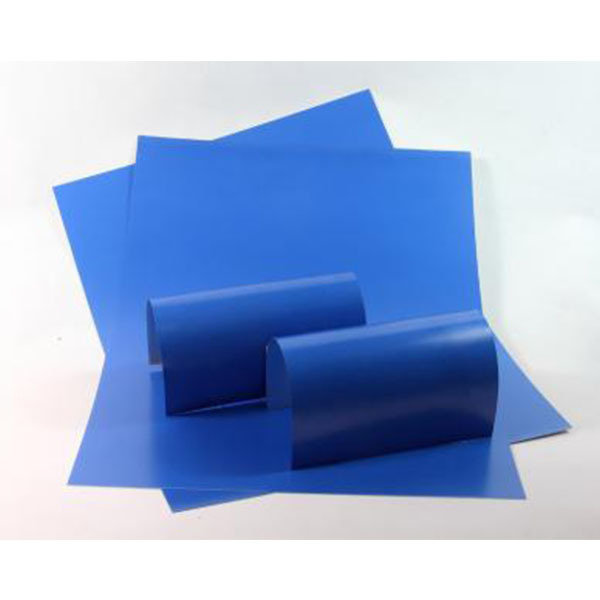 We are China Origin Factory of CTP Printing Plate. If you have any question, please feel free to contact us.